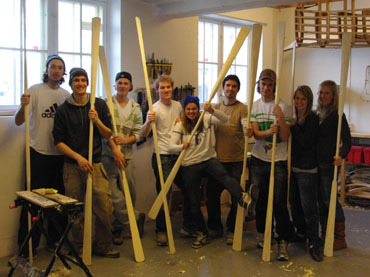 Attending this course, you will learn how to make your own greenland paddle from scratch. The course takes 10 hours. 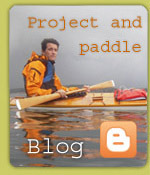 You will learn some theory on paddle design and construction, and finish your own paddle. 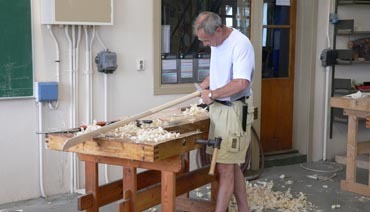 After the course, you will be able to produce paddles all by yourself! Price: 1.200,- kr. Material for one paddle included.